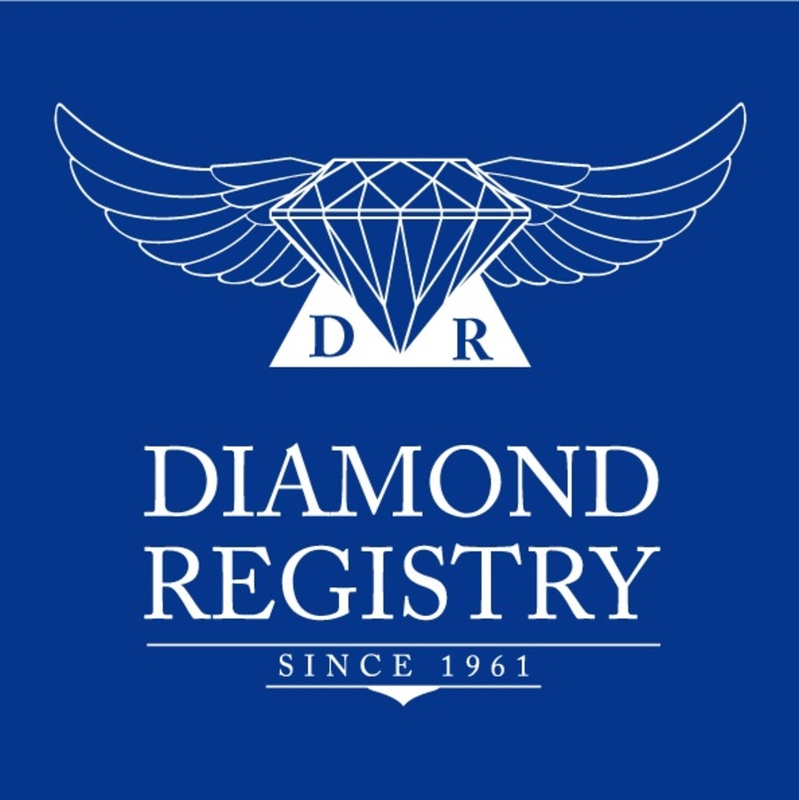 The Diamond Registry provides transparency into wholesale diamond prices. We are a major international diamond distributor, serving thousands of jewelers and diamond dealers worldwide. We are the diamond industry's source for the finest hand picked certified wholesale loose diamonds and now with our web site, the same low "diamond industry only" diamond prices are also available to the you and the public. Since 1961 the Diamond Prices we provide through our diamond pricing report have helped many people to be better informed about the costs and values of loose diamonds. Knowing the diamond cuts, the wholesale certified diamond prices, you are much more prepared to look for the perfect stone that fits your needs. Ask for a free quote before looking for any personalized hand made jewelry, wedding rings, engagement rings, yellow diamond engagement rings, diamond earrings, diamond rings. Our purchase service can provide you the best diamond prices from the world's leading suppliers, cutters, wholesalers.